Erroll Louis Garner was an American jazz pianist and composer known for his swing playing and ballads. 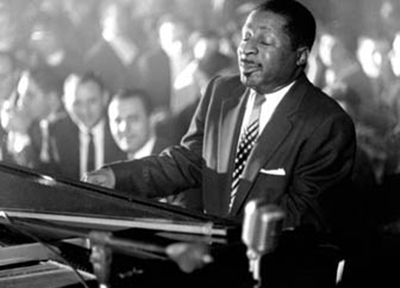 His best-known composition, the ballad "Misty", has become a jazz standard. Garner was self-taught and remained an "ear player" all his life – he never learned to read music. Short in stature (5 foot 2 inches), Garner performed sitting on multiple telephone directories, except when playing in New York City, where a Manhattan phone book was sufficient.